**The Safe Haven Star Lets Us Peek Into Her Makeup Bag** Actress, dancer, singer--Julianne Hough is a triple threat who's been sitting in a professional makeup chair since she was a preteen. So when the Safe Haven star says she can't live without something, we listen. From Dancing with the Stars to her latest tearjerker with Josh Duhamel, she's collected a laundry list of go-to products. 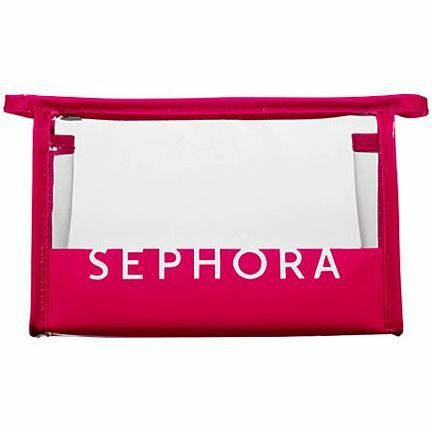 Practicality is paramount for Hough, so she totes her supplies around in Sephora Collection's Clear Bag ($9). "I like clear bags so I can see what I have." 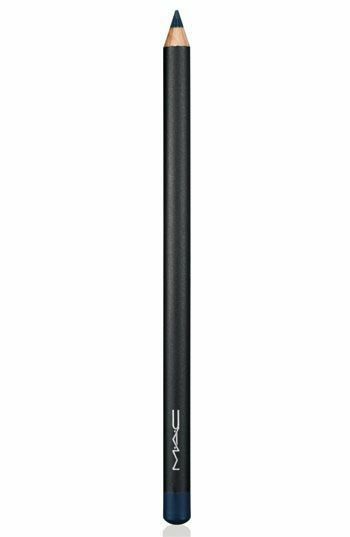 When it comes to makeup brushes Hough has one prerequisite: "I hate brushes that are itchy!" Her solution? Japonesque. "Their brushes feel so soft when I apply my makeup," says Hough. 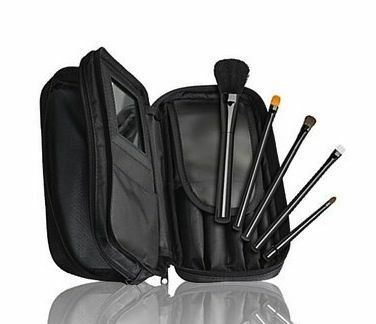 For a range of sizes try Japonesque's Silhouette Brush Set ($46). It's hard to believe that Hough is a face of Proactiv; the actress' skin always looks perfect to us. 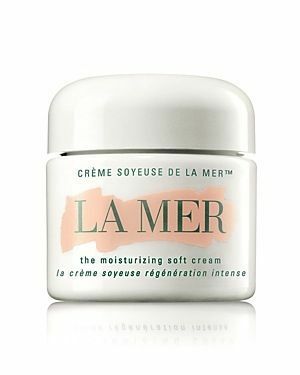 To keep her face camera-ready, she joins a slew of tastemakers who swear by La Mer's Moisturizing Soft Cream ($150): "It makes my skin feel soft and look radiant." Once her moisturizer soaks in she gets serious about sunscreen. "It's so important to protect your skin!" she says. 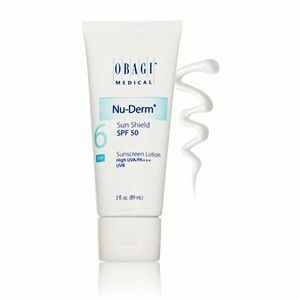 "And Obagi's Nu-Derm Sun Shield SPF 50 ($46) really works." 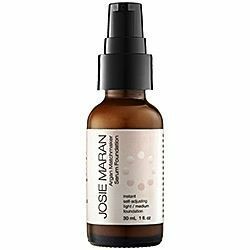 Hough starts her makeup routine with Josie Maran's Argan Matchmaker Serum Foundation ($42)--the light formula looks white but changes to match the color of your skin. "This foundation looks just like my natural skin tone," Hough says. 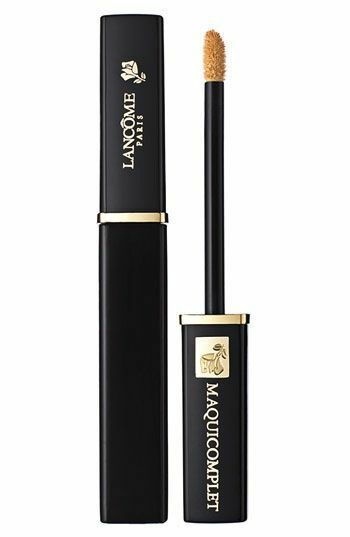 Next up is her go-to cover-up, Lancome's Maquicomplet Concealer ($30). 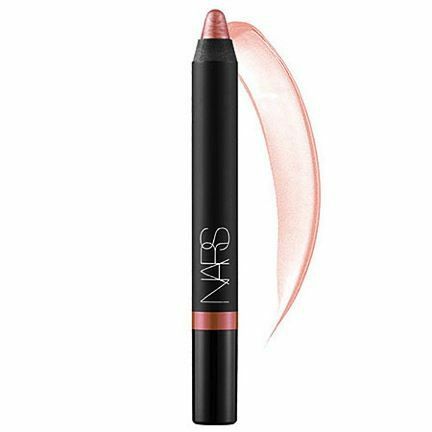 "I love this concealer because it doesn't cake up and always looks natural," she says. 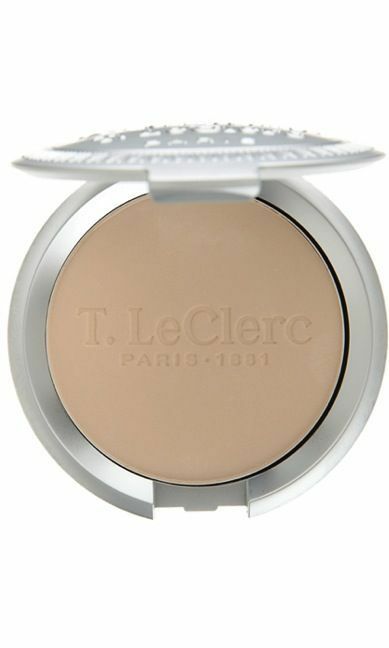 To set her makeup Hough reaches for T. LeClerc's Pressed Powder ($50) for a "beautiful, long-lasting finish." Even though Hough is a blonde she keeps her arches a shade darker. Her secret for a natural look? 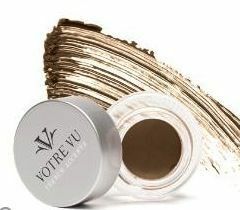 "Votre Vu Arch De Triumphe is a great eyebrow enhancer," she says. 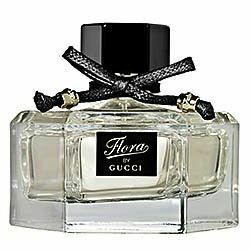 Hough says her favorite fragrance is Flora By Gucci ($52), a blend of rose, peony, and sandalwood: "I love the smell! It's something I can wear any time." When it comes to eye makeup, Hough keeps it basic: she prefers M.A.C. 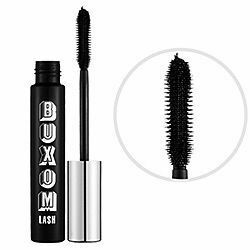 's Eye Pencils ($16) and Buxom's Buxom Lash Mascara ($19). "The pencils go on so smoothly, and the bigger my lashes, the better!" she says. 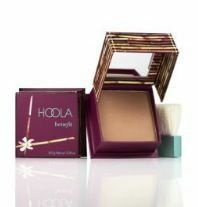 Hough keeps Benefit's Hoola Bronzer ($28) on hand to fake a summer glow. "It gives me a natural tan," she says. 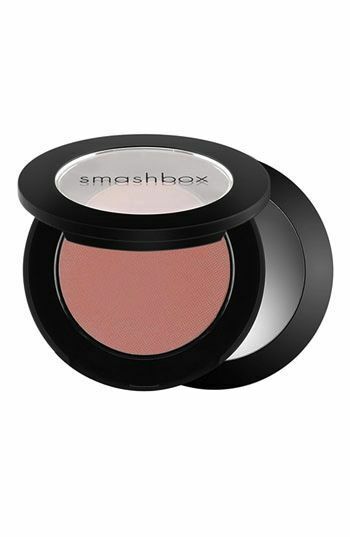 For a perfect flush she uses Smashbox's Blush Rush (424) in Chiffon. "The peachy-pink is such a beautiful color--and so in right now." Hough may stay loyal to her mascara and perfume, but she likes to switch it up on her pout. 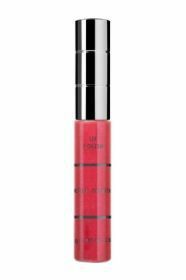 "Merle Norman's Lip Polish($15) in Mademoiselle gives me that little pop of color and Nars' Velvet Gloss Lip Pencils ($25) are great; I love the colors Hopi and Buenos Aires," she says. 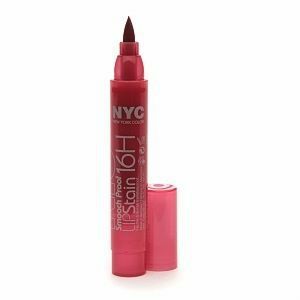 For an all-day stain the actress reaches for NYC's Smooch Proof Lip Stain ($5) because there are so many amazing colors, she says. 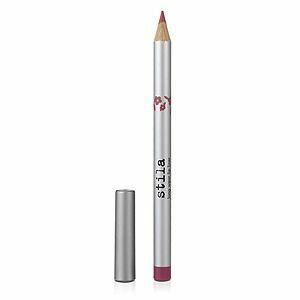 "And I love Stila's Lip Liner ($18) in Charming, it blends really nicely." 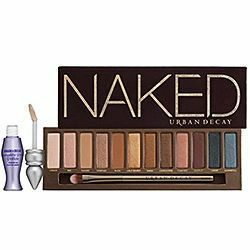 Hough favors neutral eye shadows, like Urban Decay's Naked Palette ($50), because "the colors can give you an edgy look or a natural one."